You've never seen cheesecake like this. 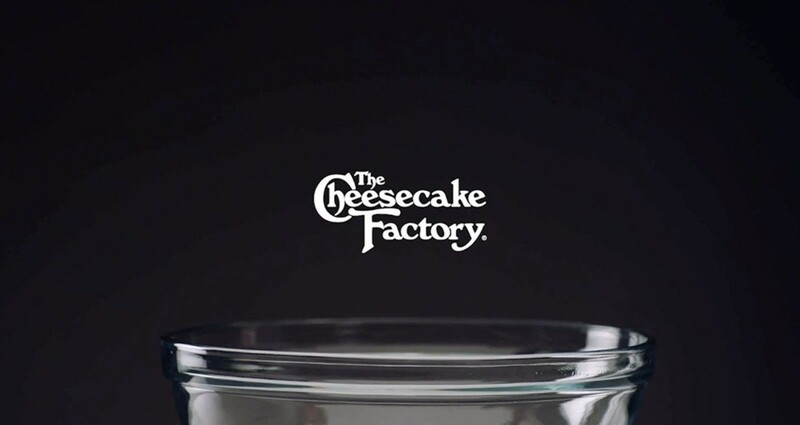 "Made With Love", a short film for The Cheesecake Factory's OREO® Dream Extreme Cheesecake, will tantalize your eyes and the bass will tickle your taste buds. OREO® cookies crushed and baked into a rich cheesecake filling and topped with layers of fudge, OREO® cookie mousse, and decadent milk chocolate icing. “Made With Love” is a visual and audio experience that will make your day a lot sweeter.